Many of the 140 fish species recorded in the Wadden Sea are visiting from the North Sea. 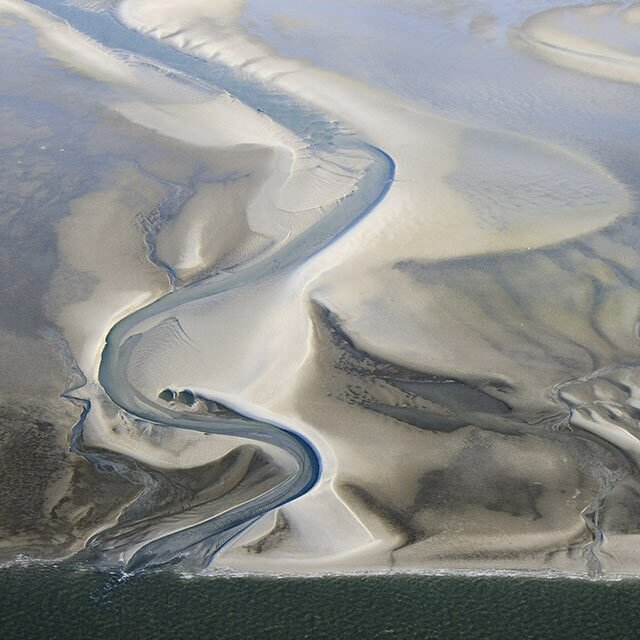 Others use the Wadden Sea as a passage during their migration from the sea to the rivers, as an important nursery area for juveniles or as a spawning area in the North Sea. About 20 species are resident in the Wadden Sea and leave the tidal area only during exceptionally cold winters.